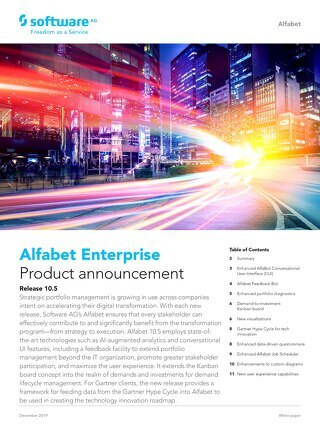 Alfabet FastLane is a simple, straightforward and ready-to-use IT portfolio management solution. 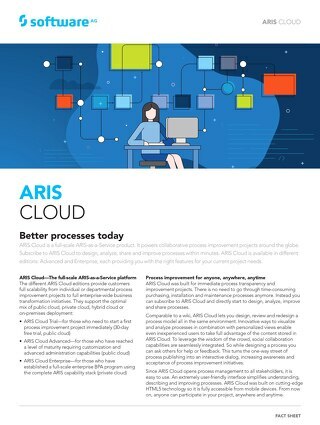 Start managing your IT portfolio in minutes in the cloud. 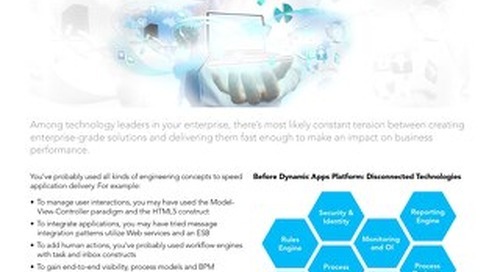 Considering an enterprise architecture management system? 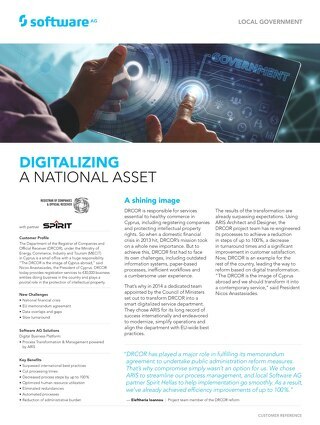 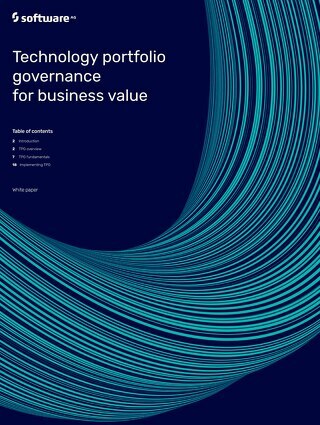 Read this overview of Technology Portfolio Governance (TPG) and see recommendations to ensure business value from TPG. 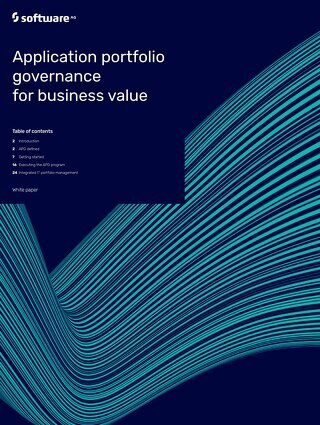 Get an overview of Application Portfolio Governance (APG) and common approaches for ensuring that application portfolio management delivers business value. 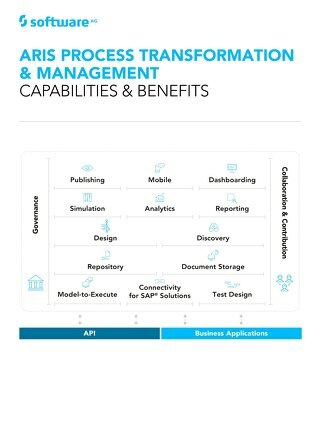 Testing makes it or breaks it! 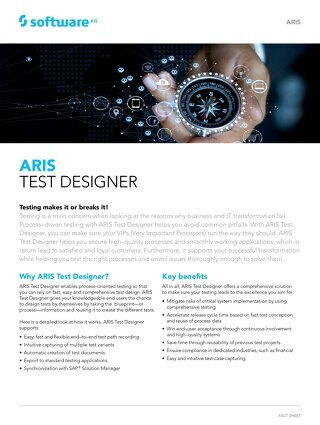 ARIS Test Designer helps you secure high–quality processes and smoothly working applications. 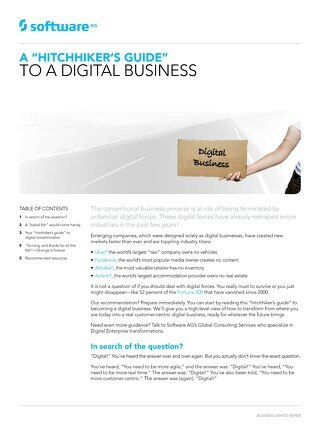 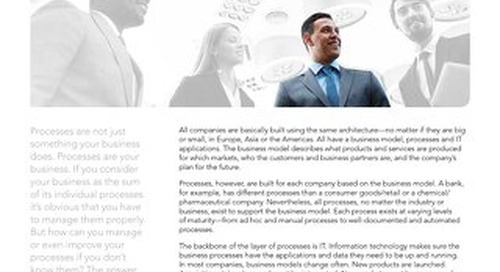 Make sure every business process runs the way it should. 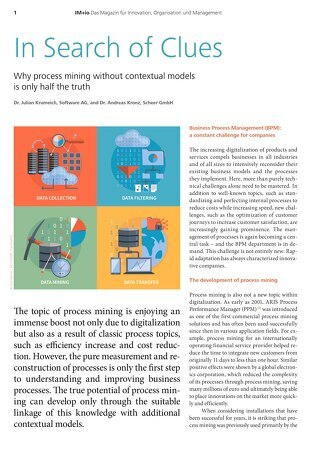 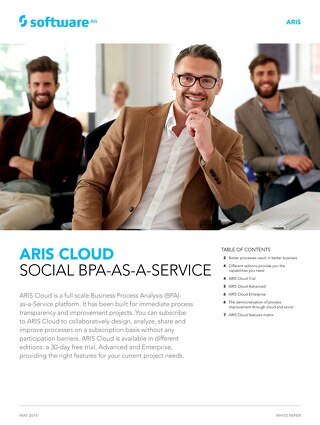 Subscribe to ARIS Cloud to collaborate business process design. 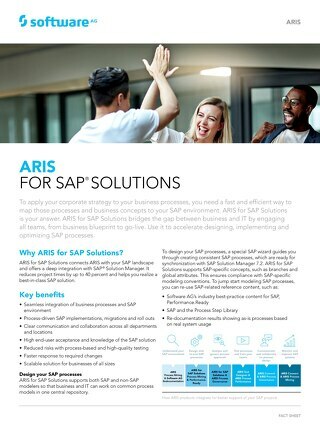 Choose from three editions for the right features for your project needs: a 30-day free trial, Advanced and Enterprise. 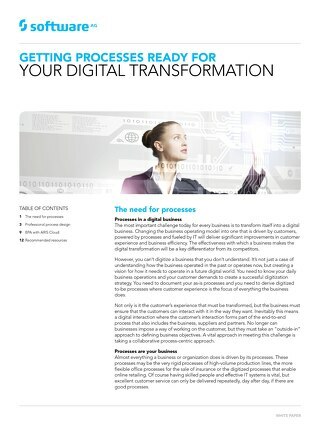 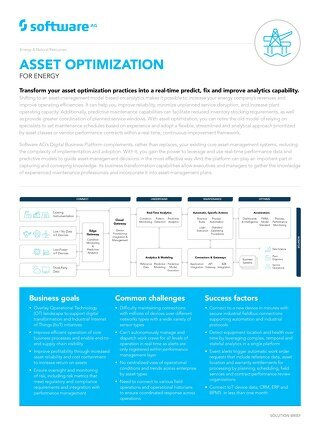 Are your processes ready for digital transformation?